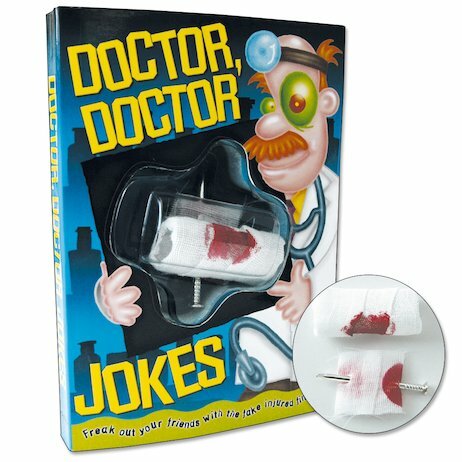 Laughter is the best medicine – so get your daily dose. These side-splitting gags will leave your friends in stitches! Just open up for a parade of painfully funny chuckles, plus a yucky blood-spattered joke bandage. Eeeuurgh!